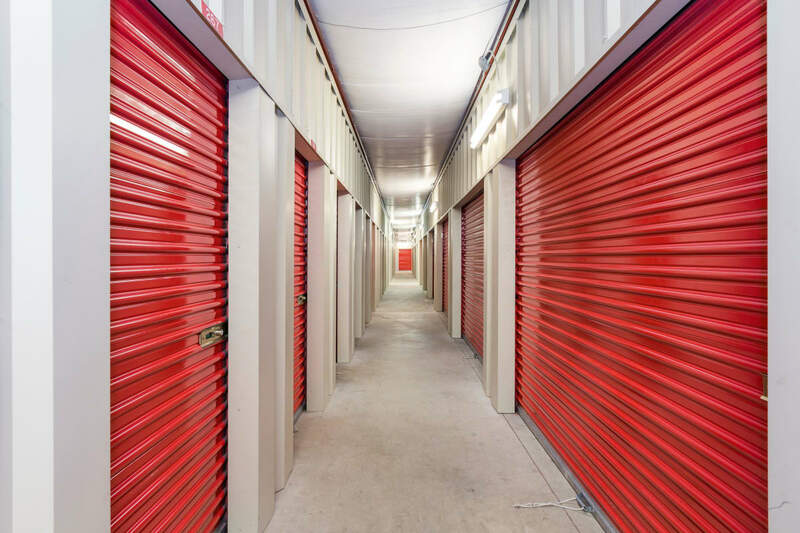 At Storage Authority Mulberry Florida in Mulberry, FL, we know that when it comes to your storage needs, you want the best features possible. That’s why at Storage Authority Mulberry Florida we provide premium storage with mobile entry and a 24-hour kiosk. Get in and out of our facility without even lifting a finger! Download the Storage Genie app on your phone to make trips to Storage Authority Mulberry Florida even easier. The app’s Bluetooth technology opens our electronic gate as soon as you approach, so you don’t even have to pull out your phone. Additionally, our facility has a digital surveillance system, which gives you peace of mind that your belongings are being looked after, even when you’re away. And our online payment option makes it easy to handle your bill online, so you never have to worry about missing a payment. Our facility has all the tools you need to make your storage experience simple and easy. Have large or heavy items? Our dollies or carts are free to use. Need a truck to get your belongings onsite? Our facility offers free use of a truck when you pay your first month’s rent. Don’t have the packing and moving supplies you need? You can get them here at Storage Authority Mulberry Florida. Whatever your needs, we are here to assist. Call today to hear more about our storage units!